As e-commerce continues to rise, so too does online brand abuse, perpetrated by fraudsters who exploit powerful retail brands to lure consumers and siphon profits. Brand abuse in mobile apps or paid search, cybersquatting and false association are some of the tactics fraudsters use to divert valuable traffic away from legitimate retail brands. Other cybercriminals leverage trusted brands to launch phishing attacks and gift card scams, while counterfeiters use marketplaces and copycat websites to sell fake goods. As a result, legitimate retail brands suffer significant revenue losses, lower marketing ROI, erosion in brand equity and waning customer loyalty and trust. 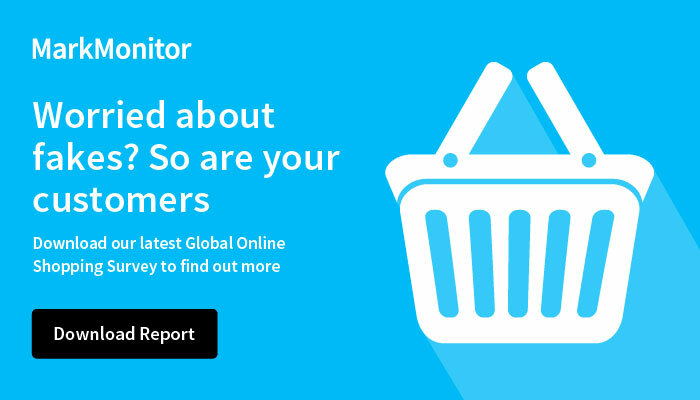 A large multinational retailer with numerous name brands, operating online and in many stores worldwide, fights stolen Web traffic, counterfeiting, phishing and gift card scams online using MarkMonitor Brand Protection™, Domain Management and MarkMonitor AntiFraud™. Global domain management and enforcement against online sales of counterfeit branded goods recoup lost revenue and reduce stolen Web traffic.